The culture of Sri Lanka is a blend of beliefs and traditions, influenced by the country’s history and multiethnic communities. No trip to the island is complete without experiencing this rich heritage. During the reign of kings, the island flourished with different kingdoms being set up through the centuries. 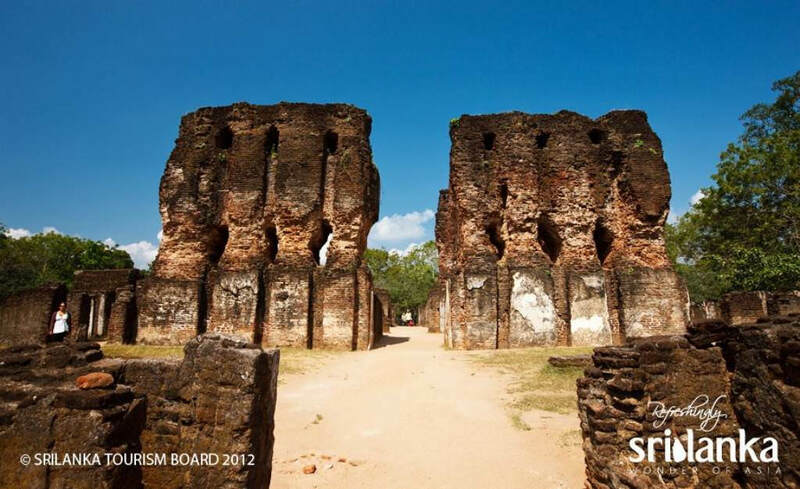 These kingdoms such as Anuradhapura and Polonnaruwa with what remain of their magnificent Buddhist temples and palaces can be seen today on tours offered by travel specialists such as SoulTrek Sri Lanka. Tied in with religious traditions, are the many cultural festivals. One of the most prominent is the annual Esala Perahera centred around the Temple of the Sacred Tooth Relic in Kandy, which should be experienced if possible when on cultural tours in Sri Lanka. The Sinhala and Tamil New Year in April is another popular festival where traditional customs and celebrations are very much interwoven into the local culture. A part of Sri Lankan culture is traditional dances be it Kandyan dance or special “devil dancing” used in exorcism rituals. Such dances are generally accompanied by the energetic beats of various drums which are also linked with the performance art heritage of Sri Lanka. No mention of culture is complete without highlighting cuisine! Due to its multicultural communities, Sri Lanka is blessed with all manner of delectable dishes. Traditional rice and curry, kothu roti, biriyani, hoppers and buffalo curd are just some of the culinary delights worth savouring when here. Previous Post Here’s Why You Should Visit Vietnam at Least Once – Nature, Adventure, and Romance in Abundance! Next Post The Historically significant Sir Bani Yas Island – Discover a private island hideaway!